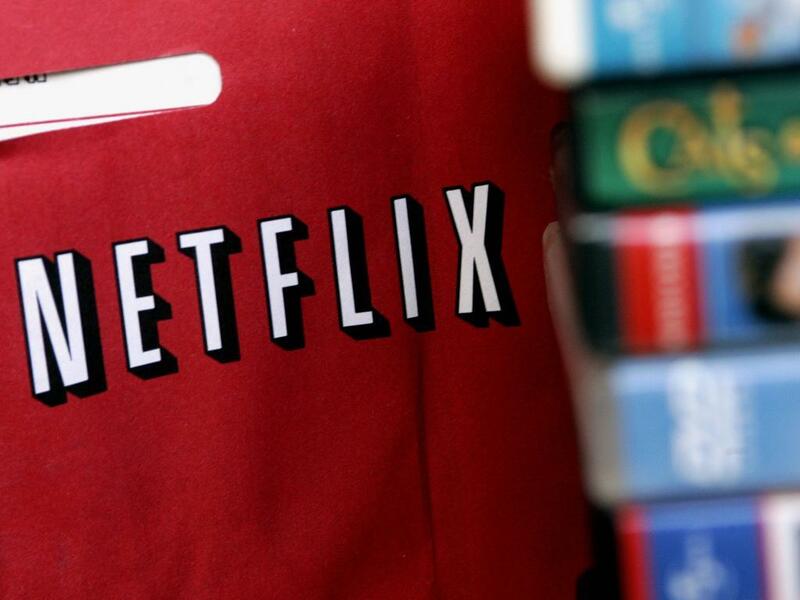 In May, Apex Capital released a presentation in which it argued that Netflix, Inc. (NASDAQ: NFLX) will be a $100 billion company. At the time, they put a $2,000 three-year price target on shares. 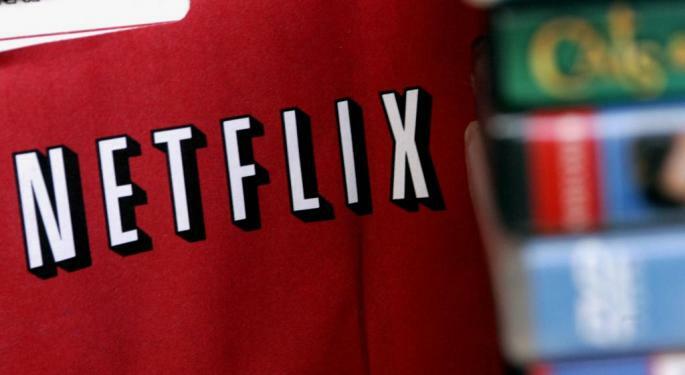 With Netflix having completed the halfway mark to be a $100 billion company recently, Apex Capital CIO Gil Simon was on CNBC to discuss the outlook for the stock. "I think the market is starting to recognize the power of Netflix and the impact it's having on the rest of the media ecosystem," Simon said. "And so, it's nice to finally get that recognition and it definitely feels like it can be a multi-year holding still from here as they continue to add subscribers and eventually raise price and just continue to take share in the market." Simon was asked the kind of milestone he expects Netflix to cross on its way to $100 billion valuation. He replied, "Well, the amazing thing is just a couple of years ago we used to debate whether or not they can get to 30 or 50 million subscribers. Now, if you read some of the Wall Street research you hear people talking about 150 to 200 million subscribers globally. And if you look at some of the new markets they're launching, two of the top three broadband markets in the world are China and Japan." "So, obviously they're already in the U.S., Japan is launching next month and they've hinted that China is in the works. So, there is still just a huge amount of growth for them globally and they just sit in such a strong position with respect to getting new content that it's hard to see that stopping," Simon concluded.